Watch out! 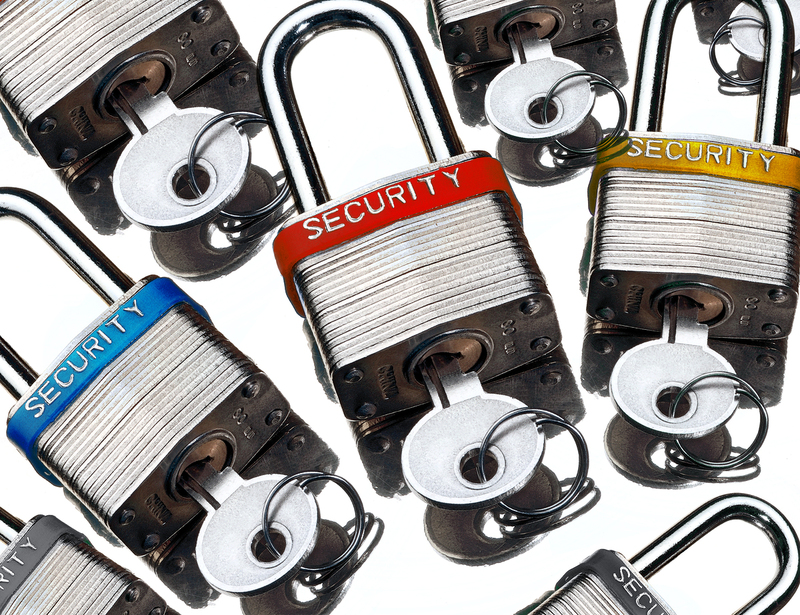 A successful fake Facebook Application scam is catching quite a lot of people by preying on our instincts of curiosity and paranoia. 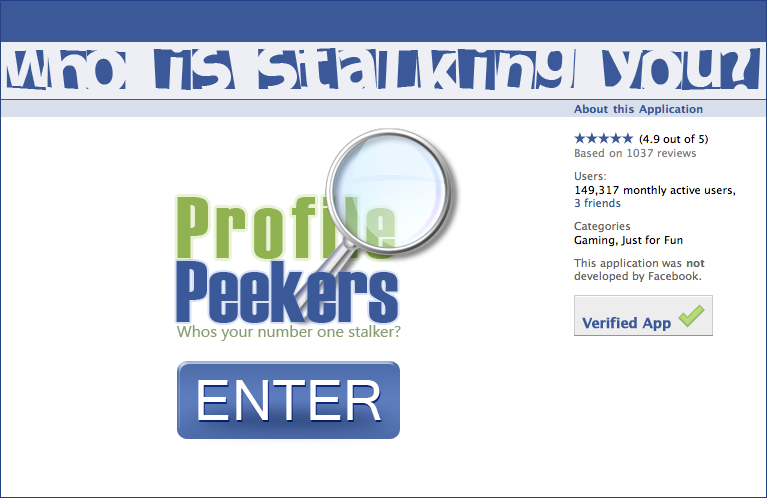 Profile Peekers claims to show you who is stalking you and how many times your Facebook Profile has been viewed! Now, I would be interested in that too just like you and every other Facebooker, but sadly it just isn’t possible at the moment…maybe later. Every single application making such claims is a scam about phishing your personal information, fake surveys and spreading malware. Absolutely none of them has ever worked, but more and more people keep on trying them out. Next thing they know, the fake App is posting adverts to all friends promoting itself and making it look as if you recommend it! 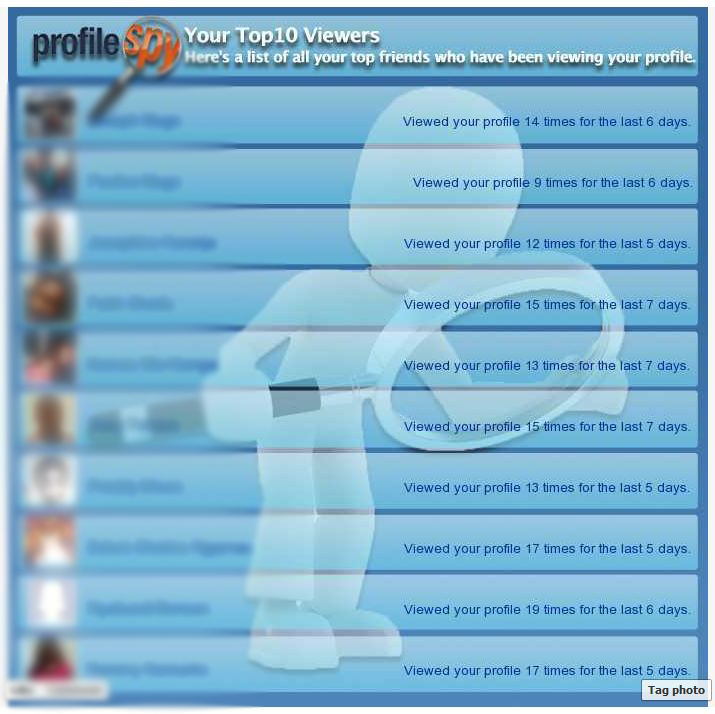 Facebook does not provide the ability to track who is viewing your profile, or parts of your profile, such as your photos. Applications by outside developers cannot provide this functionality, either. Applications that claim to give you this ability will be removed from Facebook for violating policy. You can report applications that provide untrustworthy experiences by clicking the “Report Application” at the bottom of the application’s About page, or by clicking “Report” at the bottom of any canvas page within the application. They cannot do that, you just have to be extra careful, think of it like walking in the jungle! 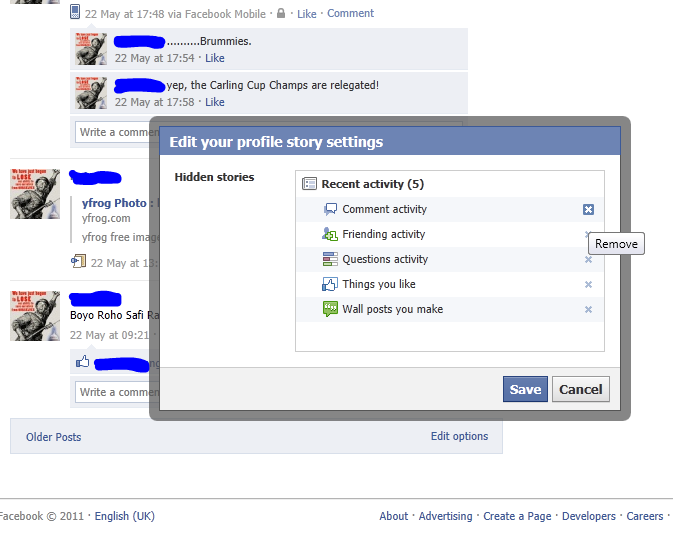 Facebook is intergrating the Web Of Trust (WOT)to combat spam in all accounts. Very nice post. I just stumbled upon your blog and wanted to mention that I’ve really enjoyed surfing around your weblog posts. After all I will be subscribing for your rss feed and I am hoping you write again very soon! I want to find whos been on my page and see whos been stalking me! No one has been stalking you Kiki! get over yourself. I need to see whos been peeking on my wall.